ETD Cloud PBX is a Cloud-hosted phone system that supports your entire workforce – wherever they're located. It eliminates the cost of purchasing and maintaining a premise-based phone system. Just like premise-based phone system, you can transfer callers, put them on hold with music, set up conference calls or have the phone answered by an automated attendant that can direct callers to different departments. 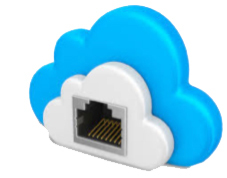 ETD Cloud PBX allows you to route and treat callers around the way you do business. Whether you need a lot or a little, our Unlimited and Metered plans are designed to meet your needs. 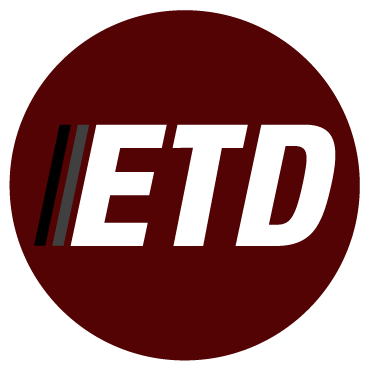 Browse ETD's full selection of phones to find the perfect match for your budget and business needs. Or elect to bring your own phones if you have SIP-compliant IP devices compatible with our system. With ETD Mobile, you can also use your mobile device with a traditional desk phone. Keep your current numbers, or choose from local or extended area phone numbers that create a presence in cities where you aren't located. A ETD System Designer will work with you to design and configure your ETD Cloud PBX around the way you do business. A ETD Field Technician will install your phones, router and link up to your broadband service or devices you have purchased from ETD. Our technicians can also work with your technical person if you are using your own devices. Reduce your telephony costs and deliver a higher standard of service to your business by replacing traditional phone lines with Enhanced Telecommunications SIP Trunking. Save money by reducing your phone bill with lower rates for local and long distance calls. 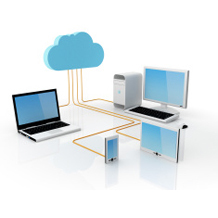 We offer SIP Trunking for single or multi-location businesses. Purchase only the trunks you need based on the maximum number of concurrent calls your business requires. COPYRIGHT © 2017 | ENHANCED TELECOMMUNICATIONS & DATA | ALL RIGHTS RESERVED.